This linky party is a "Peacock Color Challenge". Inspired by the sponsor Pinque Peacock. You must use at least one color on your project and it must be the focal point. You may also use several or all the colors on your project. You may have accent colors other than the colors on the chart. And don't forget about the prizes! Every linky party will have a sponsor and a winner, plus a top 3! Come on over and join the fun at Craft It Up & Link It Up LinkThis linky. Love your card!!! thanks for letting everyone know about the linky party! 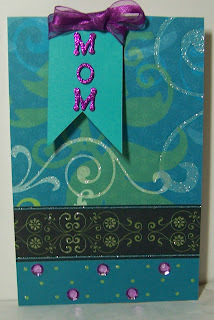 Thank you for linking up with us for Tara's linky party over at http://craftindesertdivas.com/. Very pretty! 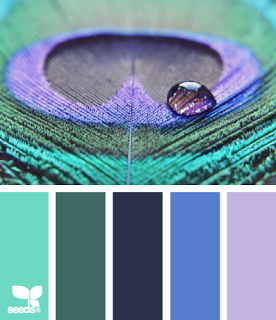 Your really rocked this color challenge! Thanks for linking up at Tara's Craftin Desert Divas Linky Party.